Published in USA by Franklin Library. 1979. Reprint. 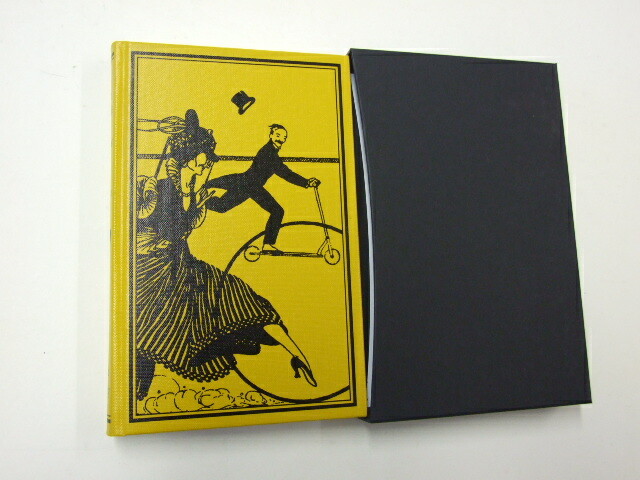 Very Good+ Quarter-Leather Hardback. F. W. Pailthorpe (illustrator). Slight bump and mark at top of spine. Slight scratching to gilt edges. 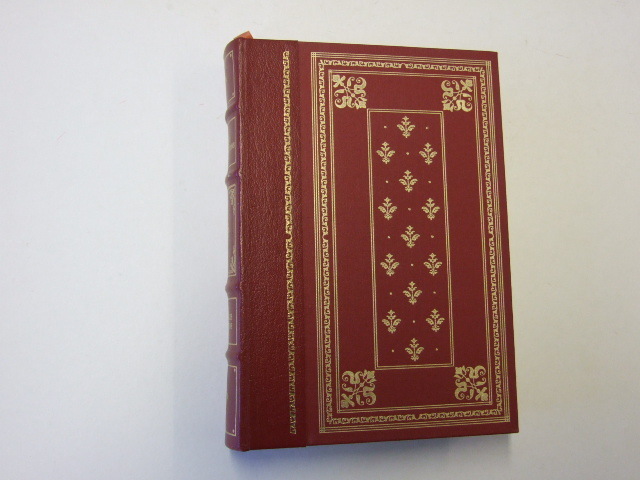 Elaborate gold embossed decorations, raised spine bands, marbled endpapers, all page edges gilt, and permanently bound-in ribbon page marker.